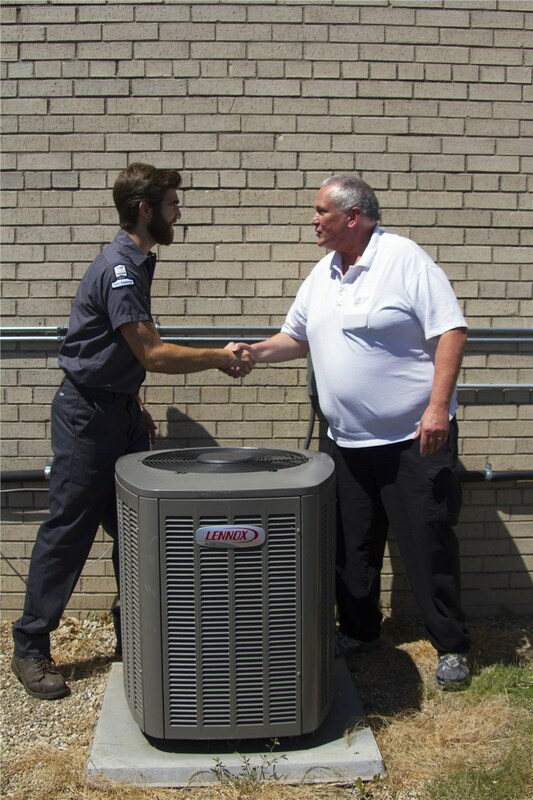 Let our highly trained professionals install your air conditioning system today. Unless you are a professionally trained HVAC technician, installing your own air conditioning system should not be considered a DIY project. Without the proper knowledge and training, you could end up doing more harm than good and wasting a lot of time and money. 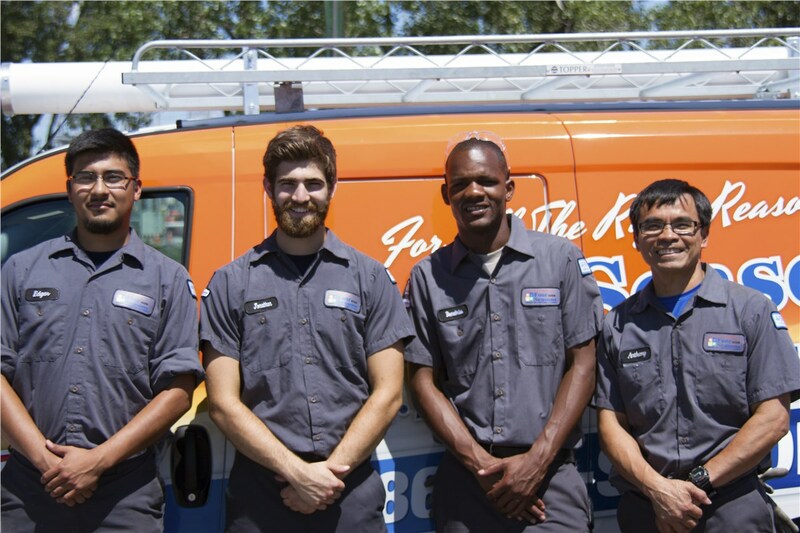 Therefore, it’s advisable to hire a trusted team of technicians to provide you with fast and reliable service for your AC installation. 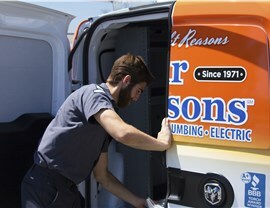 At Four Seasons Heating and Air Conditioning, we have been doing just that for over 45 years. In fact, our A+ BBB accreditation and Angie’s List "Super Service Award" stand as proof of our commitment to providing exceptional customer service. 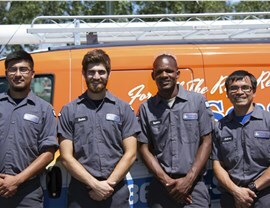 Highly Trained Technicians: We take the time to ensure that each of our technicians is up-to-date with the industry’s leading installation techniques. 24/7 Service: Regardless of whether it’s at night, or during a weekend or holiday, we can provide you with 24-hour service. Lifetime Repair Guarantee: In order to provide you with complete peace of mind, we pair our products and services with a lifetime of repairs. 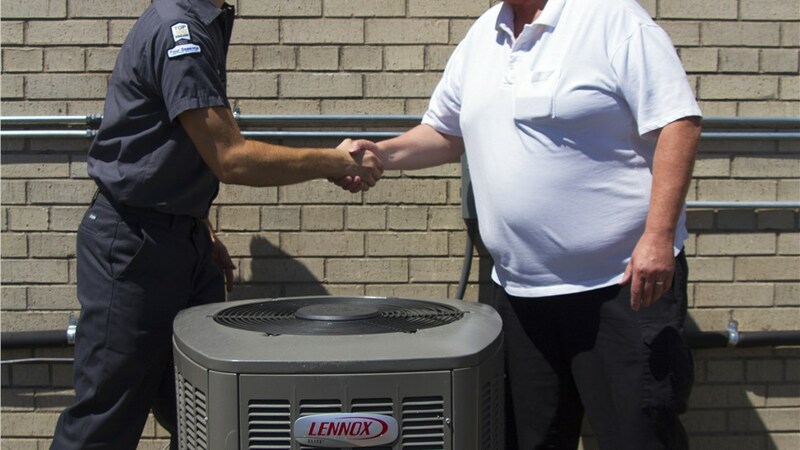 Same-Day Service: We minimize the inconvenience of AC issues by completing projects the very same day. 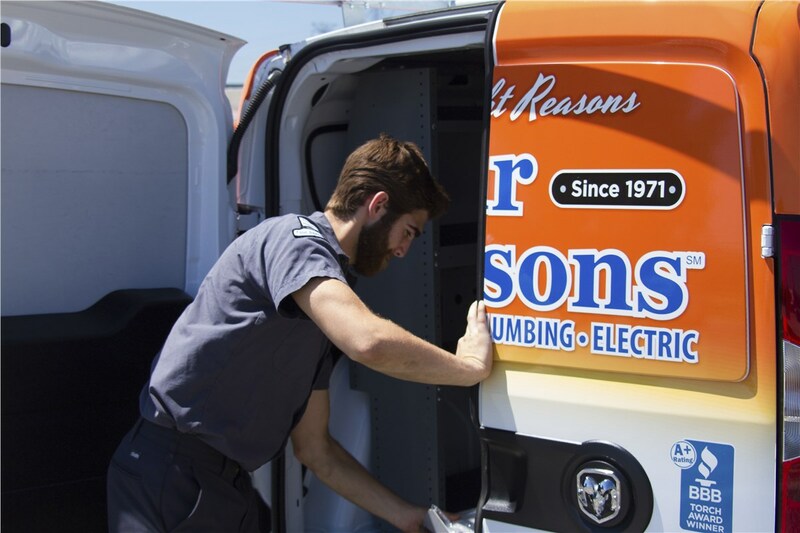 To find out more about our high-quality air conditioners and seamless installation services, contact the experts of Four Seasons Heating and Air Conditioning right away. Call to speak with one of our experienced technicians, or request your free, no-obligation estimate by submitting our simple online form.